By Cliona Byrne | March 6, 2012. 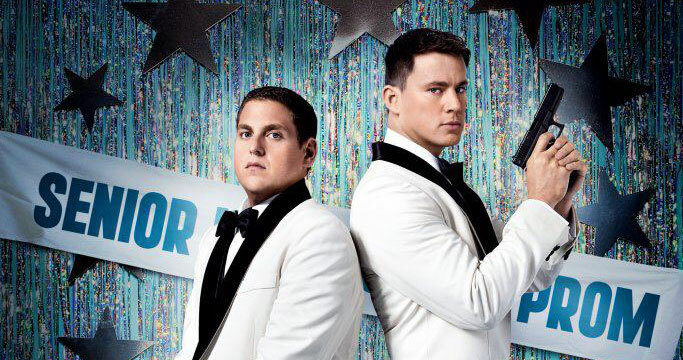 21 Jump Street: Based loosely around the 80’s TV series of the same name, this action-comedy follows Schmidt and Jenko (played by Jonah Hill and Channing Tatum respectively), two undercover cops who enter a high school to infiltrate a local drug ring. Directed by Phil Lord and Chris Miller. Wrath of the Titans: It’s Liam Neeson who needs to be rescued in this fantasy-thriller; he plays Zeus, the god whose brother and son have plotted to capture him and remove his powers. 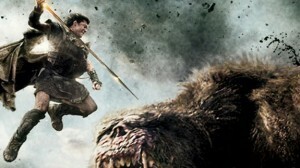 Zeus’s son Perseus (Sam Worthington) embarks on a quest to rescue Zeus from the underworld. Directed by Jonathan Liebesman. Mirror Mirror: Julia Roberts stars as the evil queen who attempts to sabotage Snow White (Lily Collins) in this adaptation of the beloved classic children’s story. Although the seven dwarves names have changed in this comedic retelling, their rebellious spirit and morality have not as they help Snow White win back her birthright. Directed by Tarsem Singh. 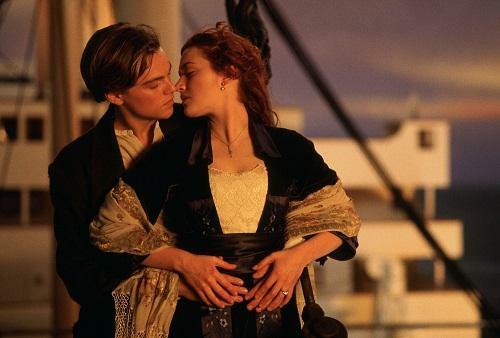 Titanic 3D: Those of you whose eyes still mist over upon hearing Celion Dion’s ‘My Heart Will Go On’ will be thrilled to hear that Titanic is hitting cinemas once again, this time in 3D. The timeless story of the hapless young pauper who wins the heart of the rich society girl against all odds. Directed by James Cameron . Contraband: This action-thriller tells the story Chris Farraday (Mark Wahlberg) who, after trying to leave behind a life of crime, is forced to run contraband to settle his brother’s debt and save his life. Directed by Baltasar Kormákur. © 2013, TheLiberty.ie, unless otherwise stated.